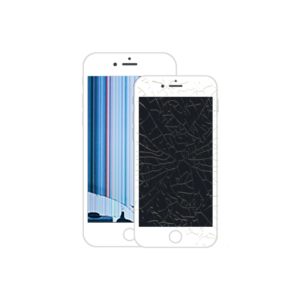 Same quality display as Apple offers AND the repair completed at your location in 30 minutes or less. Repair is done off-site at our secure location. 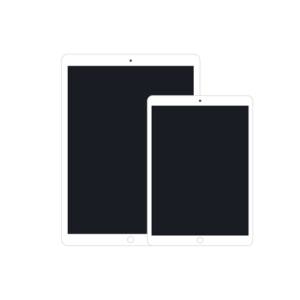 Our tech will pick up and deliver your iPad within 48 hours. 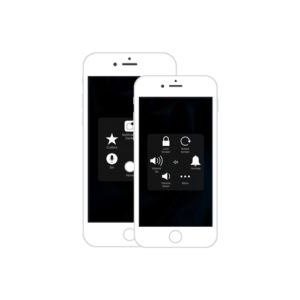 Breathe new life into your iPhone! Save 25% off Battery with Screen Replacement! “Other Repairs” range from $65+ depending on model and repair needed. Call to inquire on repair pricing with your scheduler. Please call if your repair needs are not listed.